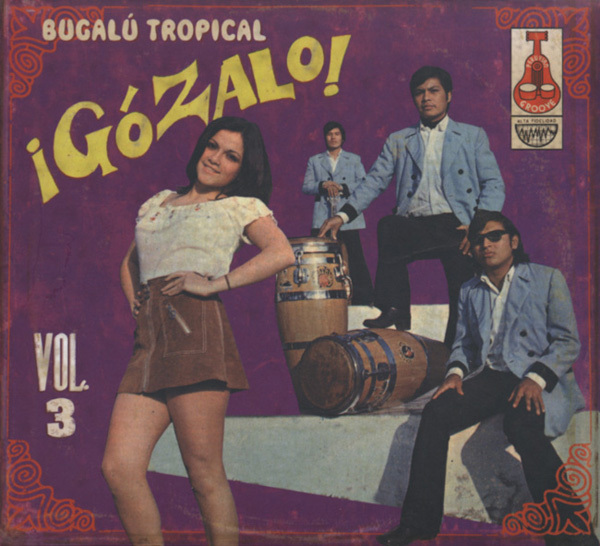 (2009/VAMPISOUL) 28 tracks (78:55) tropical Peruvian music 1960s. Digipac with 12 page notes in English/Spanish. Artikeleigenschaften von Various: Vol.3, Gozalo!